Bullet For My Valentine have released "Letting You Go", the third track from their forthcoming album, "Gravity", due June 29th on Spinefarm records. 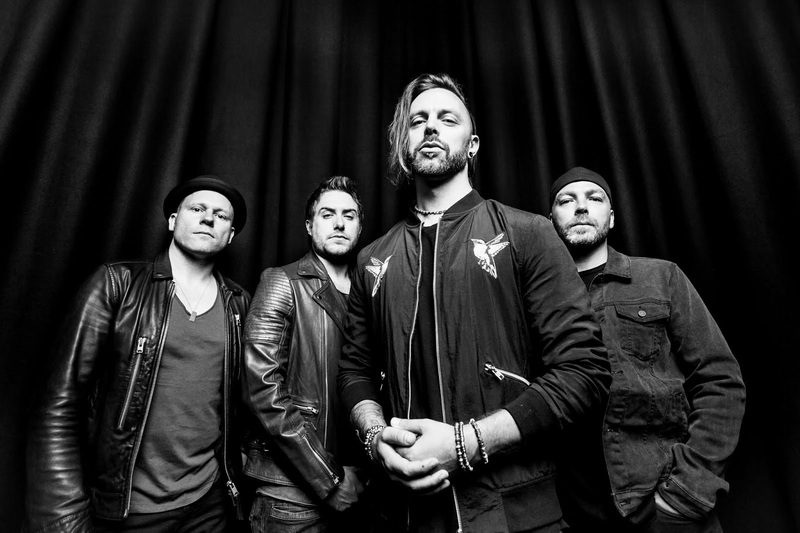 Vocalist Matt Tuck says: “'Letting You Go' was a very challenging song to write in so many ways. It's by far the most experimental track I've ever written musically and lyrically. I really wanted to make a track that stood out from the crowd and separated us from any other band in our genre, and that's exactly what 'Letting You Go' does".